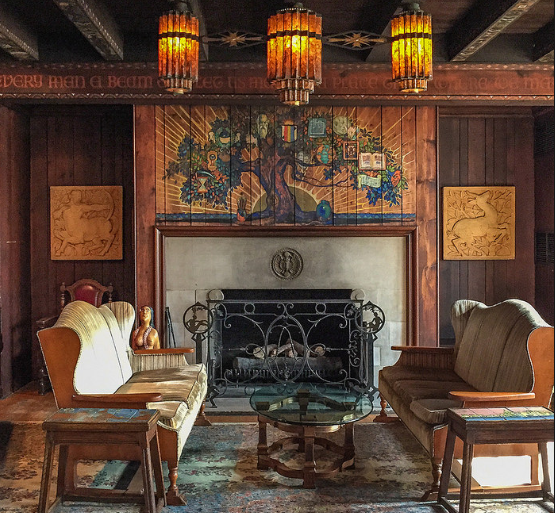 For over a century, the Scarab Club has been an important gathering space for artists and patrons in Detroit’s museum district. Yet, while the Scarab Club takes its mission as “foster[ing] a stronger, more vibrant arts community in Detroit,” the majority of its members and staff live outside of the city. In this sense, it is no surprise that the once-exclusive Club has yet to transcend its legacy as an organization closed to large swaths of the Detroit community, including those most marginalized by the suburb-city divide. As an intern, I worked alongside staff to get intentional about community making and inclusion. In addition to assisting in day-to-day operations, I designed a visitor’s survey, supported and coordinated programming that featured Detroiters of color, and facilitated conversations about equity and governance whenever possible. In this talk, I will discuss how the Club might confront its history of exclusion through creative exhibition and programming, and, by doing so, better position itself as a gallery and arts venue that uplifts artists from within the city.